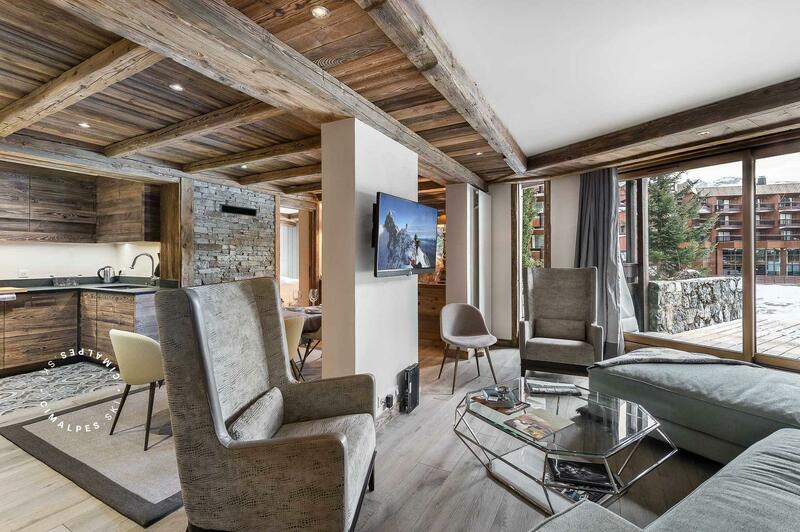 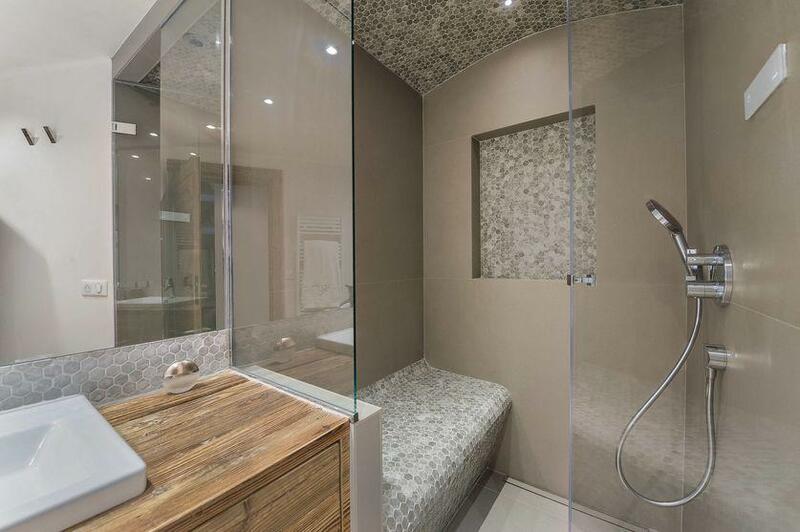 Jardin Alpin 10 is an exclusive apartment in Courchevel 1850. 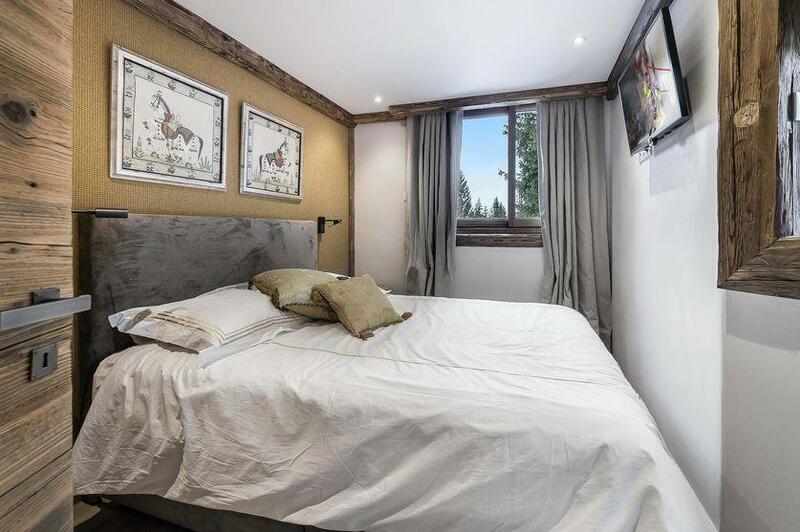 Located in a prestigious residence, it enjoys an ideal location near all amenities and has the advantage of a ski in/ski out access from the ski-room. 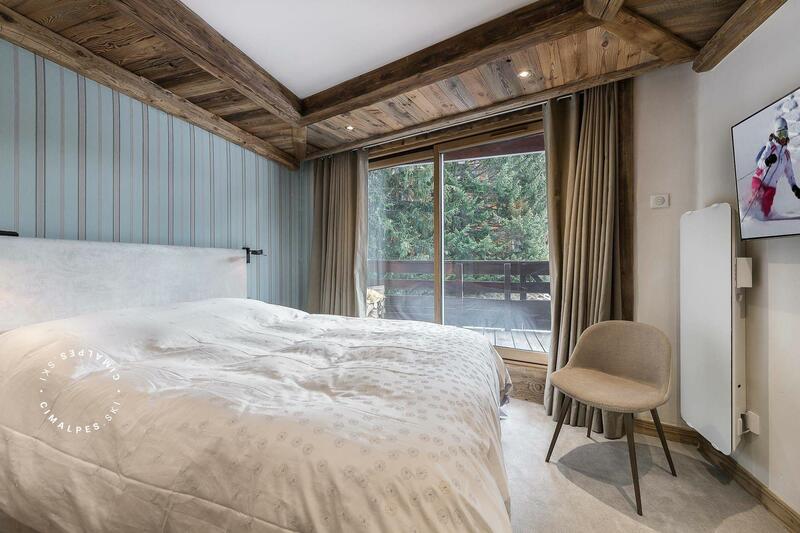 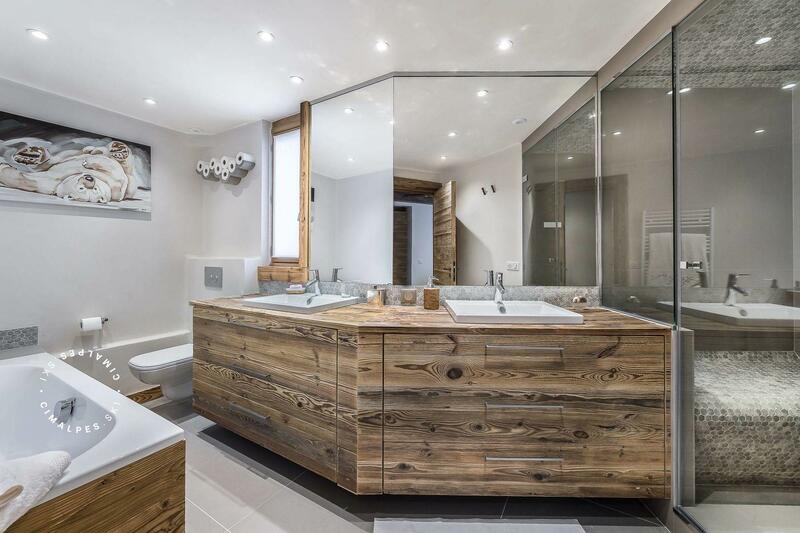 Jardin Alpin 10 has a refined ans elegant decoration, blending alpine style ans modernity: it is a perfect match. 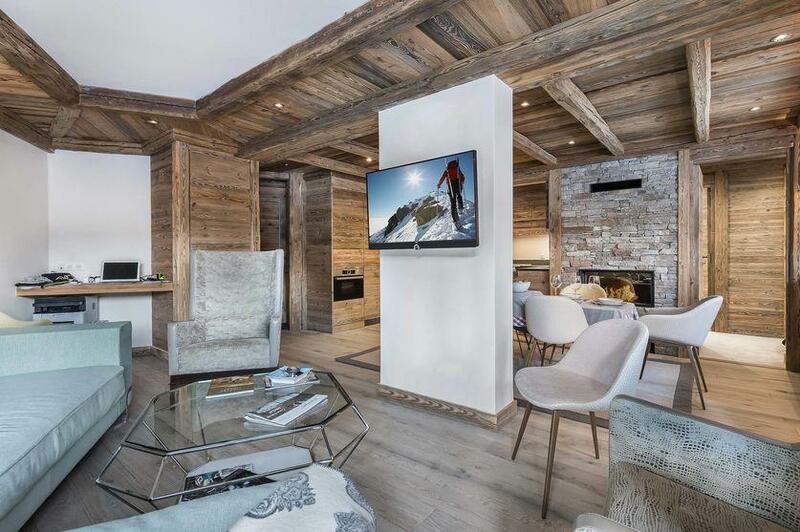 The living and dining rooms have a beautiful fireplace and an access to a large terrace facing south west, true gathering place for its occupiers, in front of the mountains. Composed of two spacious bedrooms, including a master bedroom, a double bedroom and a mountain corner with bunk beds, this apartment of 90sqm is the promise of sharing convivial moments for its six occupiers. The apartment has a steam oven and a ski-room. 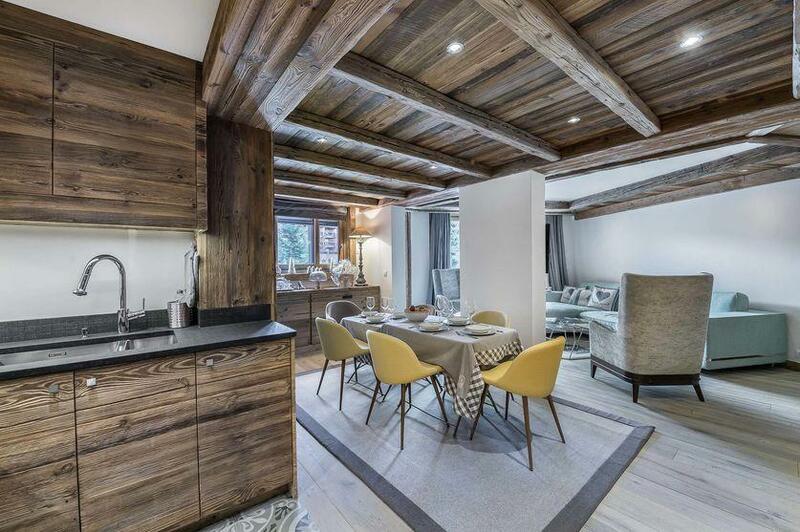 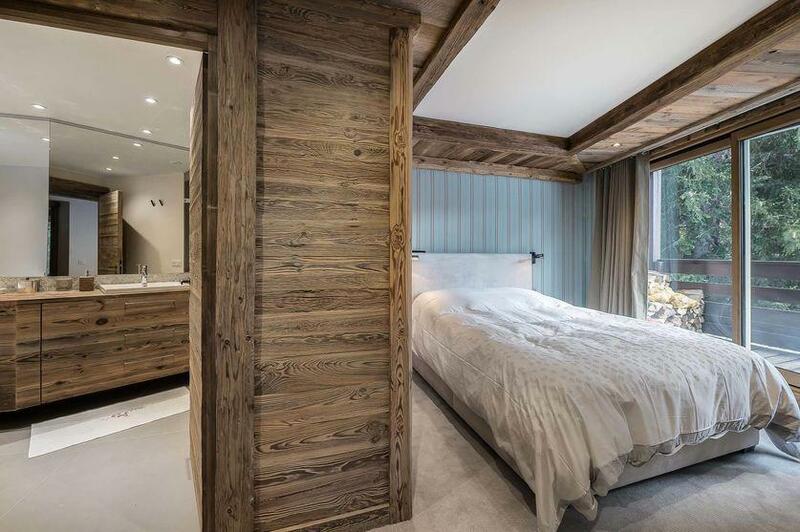 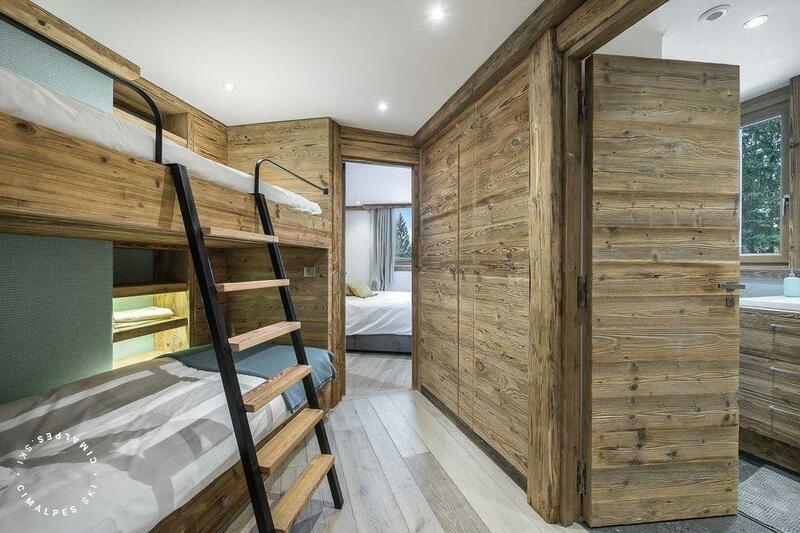 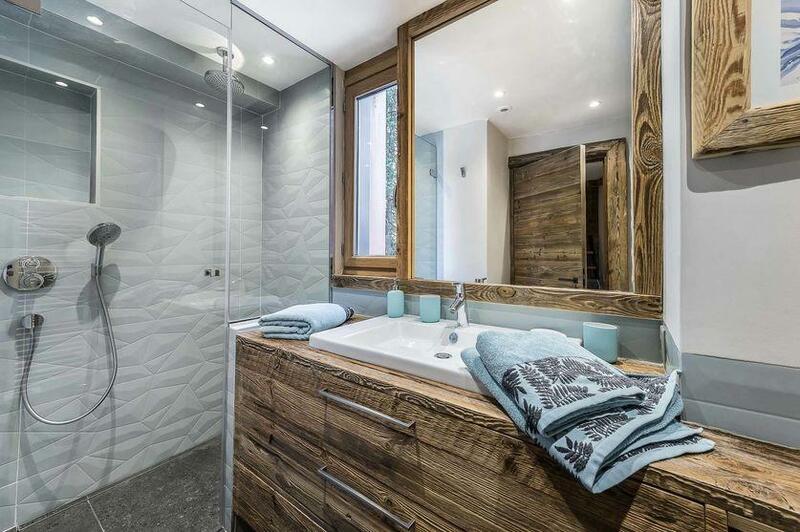 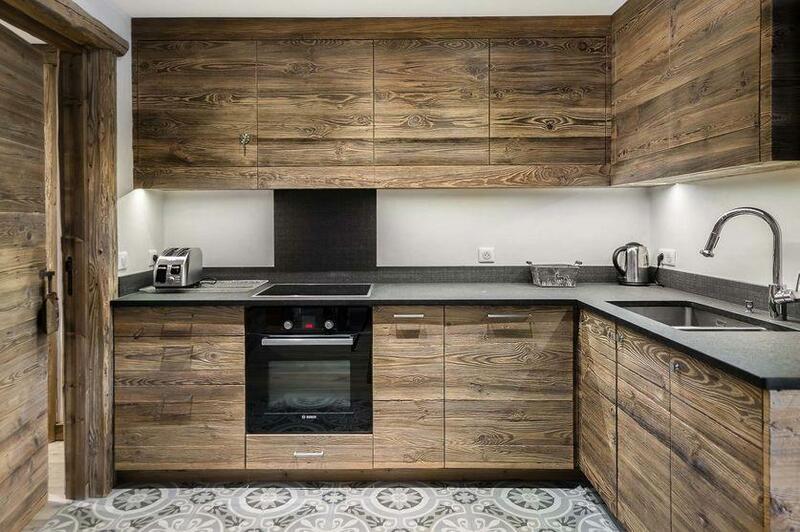 Jardin Alpin 10 is a stunning apartment located in a ski-in ski out residence in Courchevel.